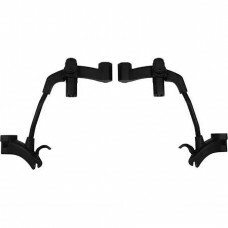 This egg Tandem Kit converts your egg stroller to a tandem pushchair. Suitable for twins or todd.. 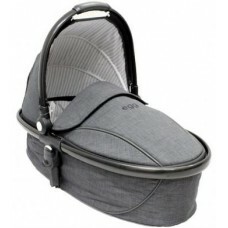 Egg Carrycot Quantum Grey/Gun Metal Frame. EXCLUSIVE TO INDEPENDENT RETAILERS!!!! EXCLUSIVE TO INDEPENDENT RETAILERS!!! !CarrycotThe beautiful soft lined egg® carrycot is su..
With the use of multi car seat adaptors, the egg stroller converts into an all in one travel system .. 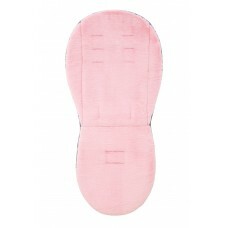 The plush egg luxury reversible seat liner fits perfectly in your egg seat unit and is warm and.. 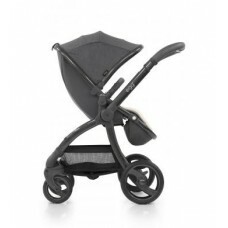 Egg Stroller in Quantum Grey/Gun Metal Frame EXCLUSIVE TO INDEPENDENT RETAILERS!!!! EXCLUSIVE TO INDEPENDENT RETAILERS!!! 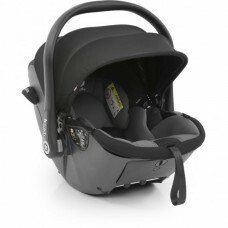 !The egg® stroller has been designed in the UK with the style c.. 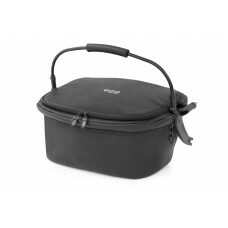 The Egg Quail Thermal Basket allows you to store your food goods in fresh-safe conditions, especiall..